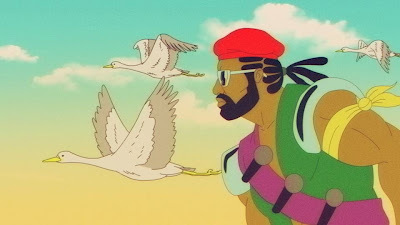 the next official single from the upcoming major lazer album features ellie goulding and jamaican artist tarrus riley on vocals. a bit of a departure from their heavy dance sound, this is almost a power ballad (it's still major lazer, so not quite). definitely offering a diverse bunch of tracks, the new album is shaping up to be pretty darn interesting.